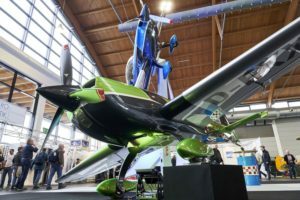 Friedrichshafen – The 27th International Aviation Fair had already got off to a good start with a record number of 757 exhibitors. 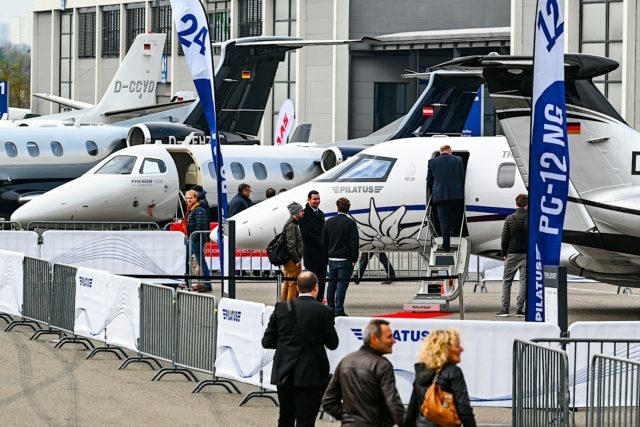 On Saturday, April 13, 2019, the trade fair “landed a spot” according to many industry experts. 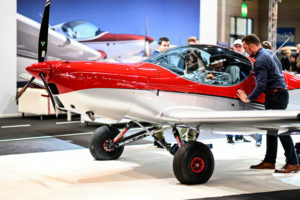 According to many exhibitors, business in General Aviation was good to very good. The focus was on world premieres and innovations, and the highly professional supporting programme met with a great response from trade visitors. After four days, the AERO ended with an extremely positive result. 32,100 trade visitors and pilots; three percent more (2018: 31,100) came to Lake Constance from Europe, overseas, Asia and Australia/New Zealand. 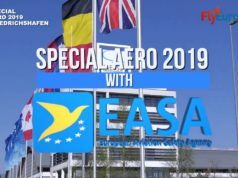 FlyEurope.TV was present with our journalists and cameras and in the next days will upload new video interviews with some protagonists. 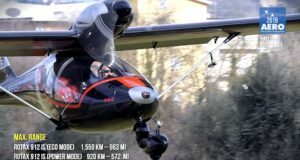 Previous articleGiornata Nazionale dell’Aria 07.04.2019 – Liberi di Volare!